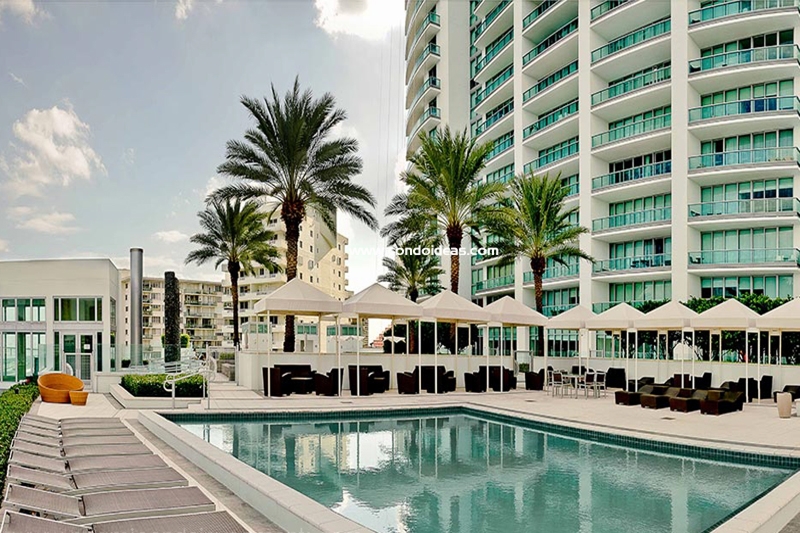 At Jade Condo in Miami’s Brickell neighborhood, three graces meet – state-of-the-art technology, superb design and exciting location – creating one of the premier residences in one of the world’s most vibrant cities. 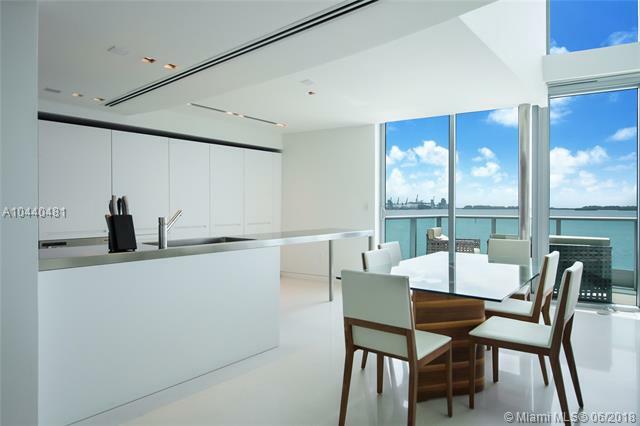 Rising 48 stories from the edge of the ocean and the city’s famed Brickell Bay Drive, Jade offers 326 luxury residences. 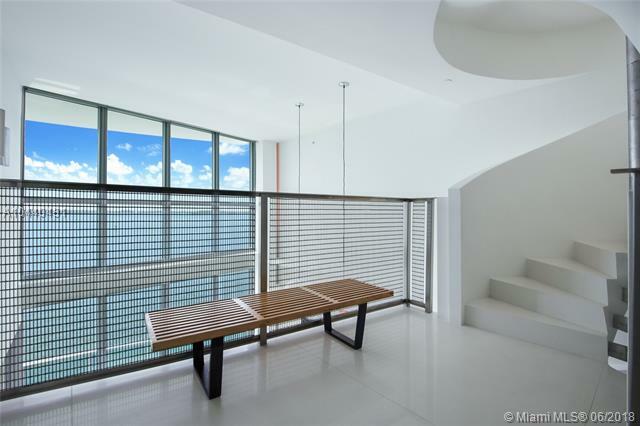 Soaring 18-foot ceilings in bay lofts and 9-foot ceilings in tower residences open the views to city and sea. 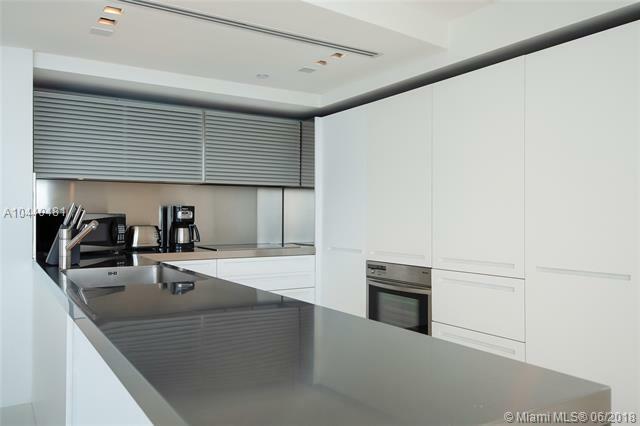 Cherrywood cabinetry of European design and granite countertops complement the latest in stainless steel appliances. 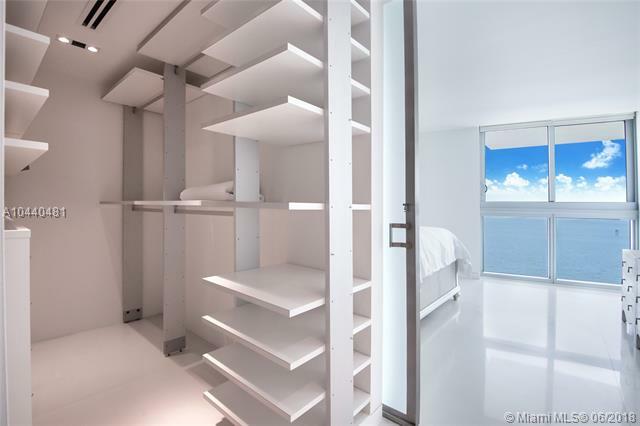 Units are furnished with a wine cooler and a cappuccino maker as well as a washer and dryer. 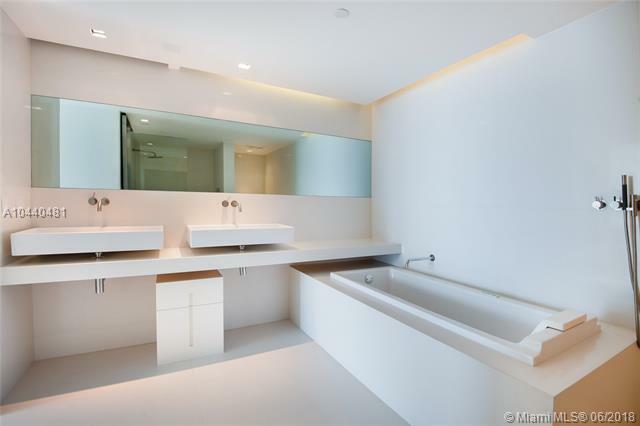 Granite vanity tops and tiles are standard in luxury baths. 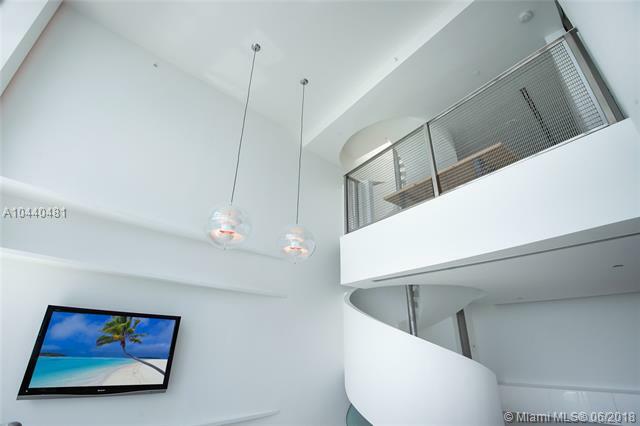 In addition, the latest in touch-screen communication offers easy and quick access to the world of entertainment, information, business, and security. 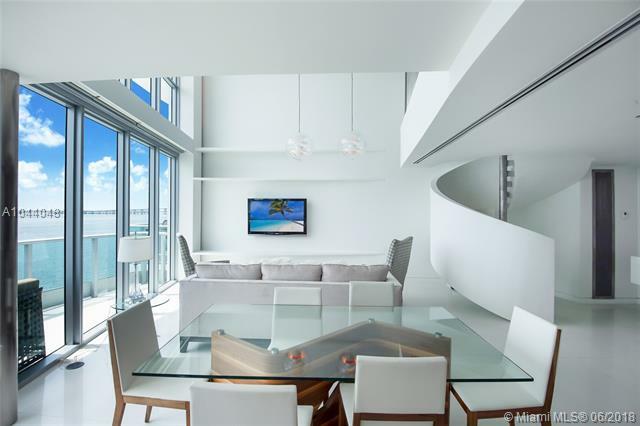 This state-of-the-art communication system includes contact with professional concierge services as well as with security and fire prevention systems night or day. 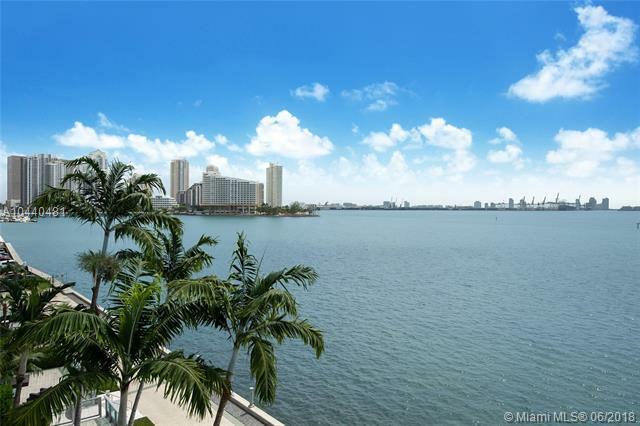 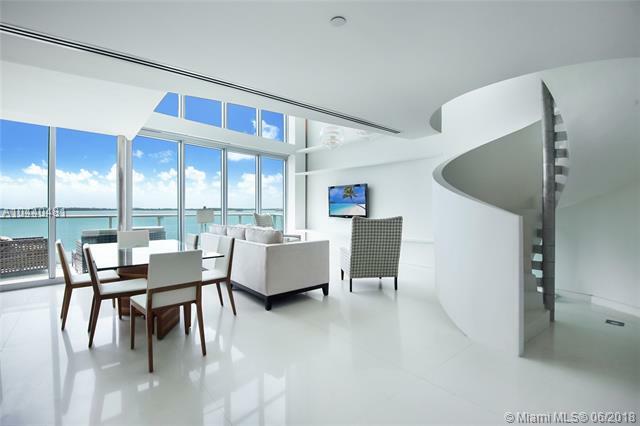 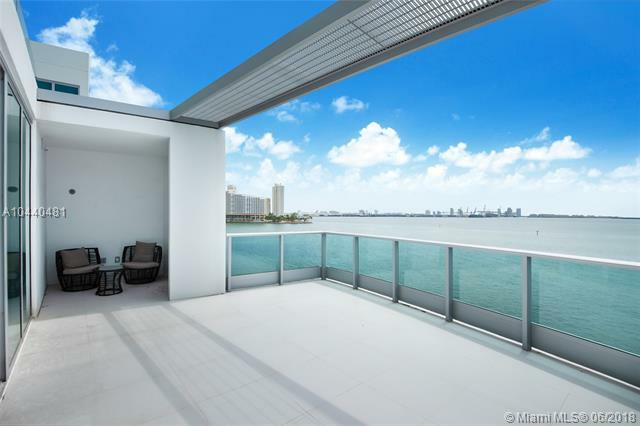 Beyond the luxury accommodations, a stunning seventh-floor bay-front resort deck affords a panoramic view of beautiful Biscayne Bay. A reflecting pool and palm islands grace the pool area. 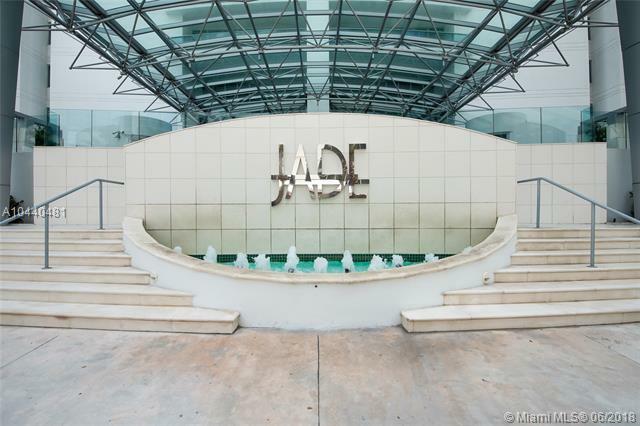 Relax in water cascades and a Roman tub. 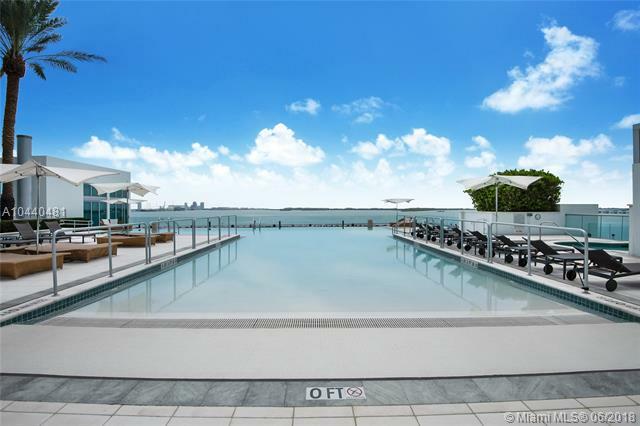 Visit the European spa. 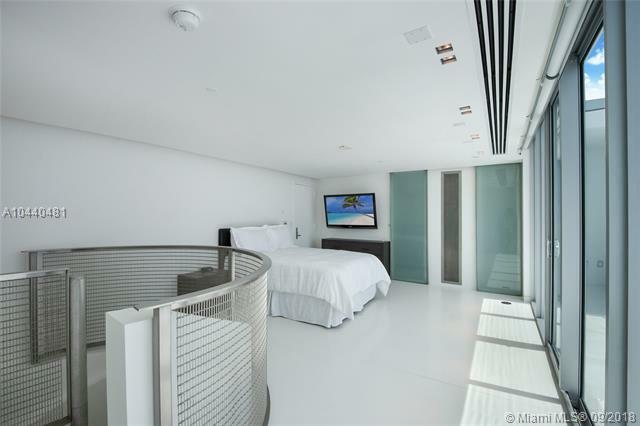 Jade Condo also offers a rooftop sky-lounge, media room, library and observation deck. 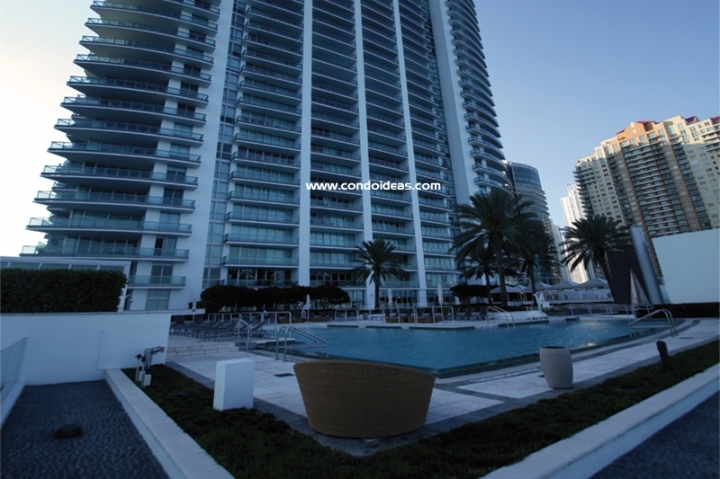 When you consider that all this is located on the crossroads of Miami’s thriving business district, its growing crown of cultural jewels and its world-class entertainment opportunities, you will agree that Jade Condo has gained a well-deserved place among Miami’s best residential opportunities. 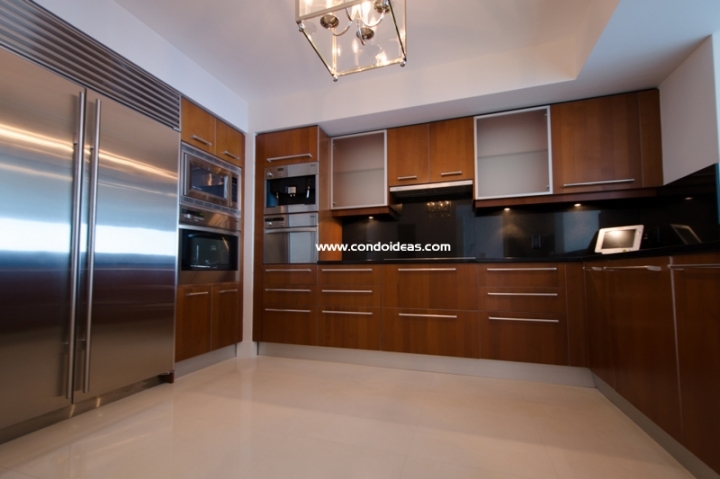 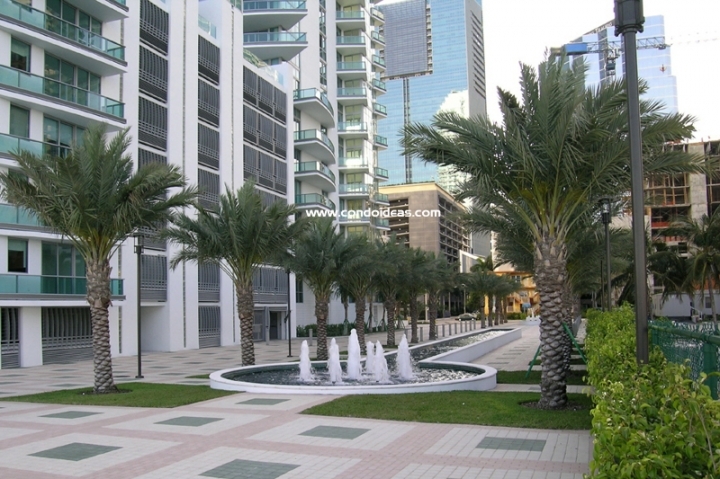 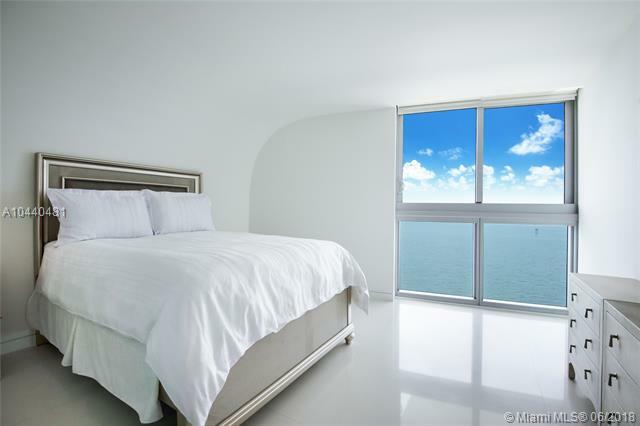 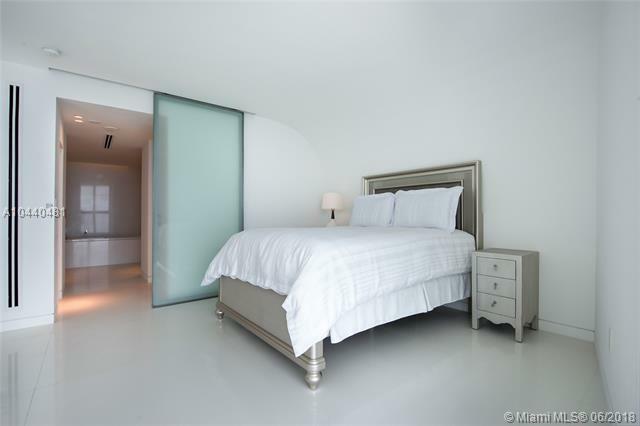 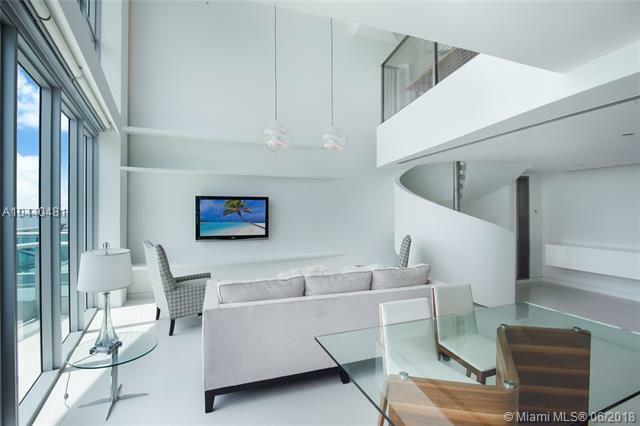 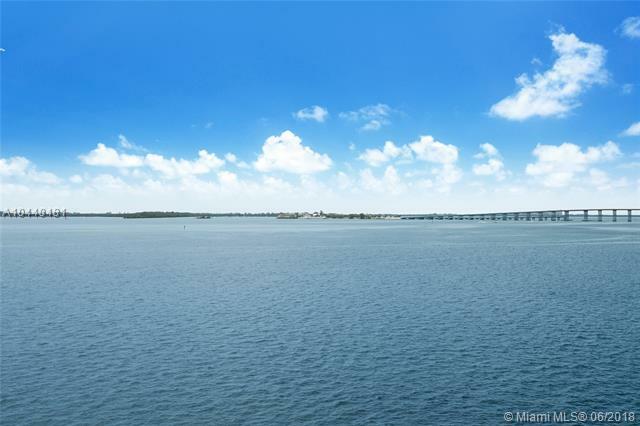 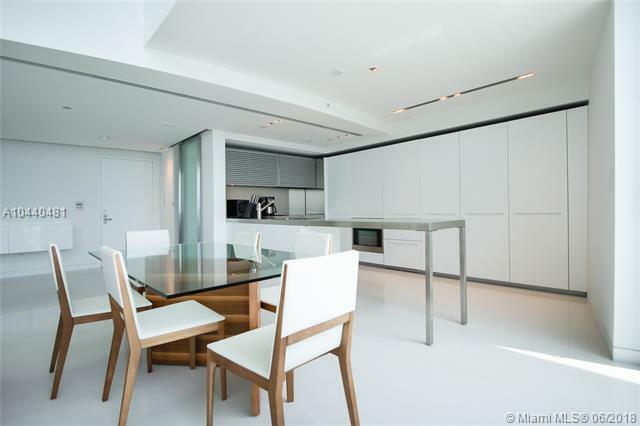 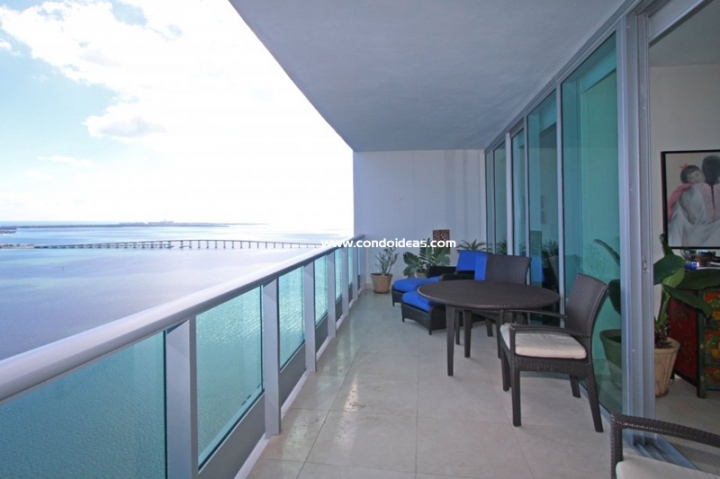 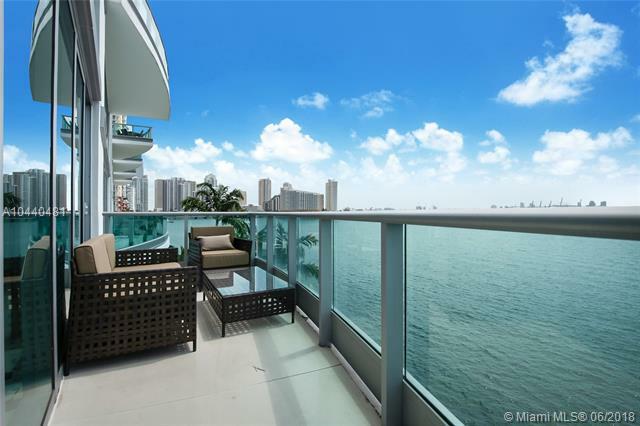 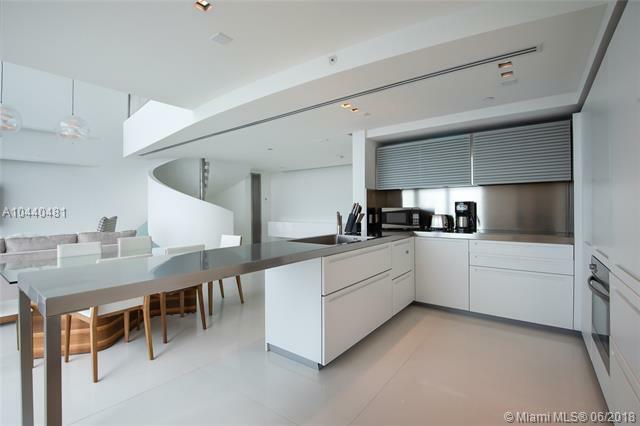 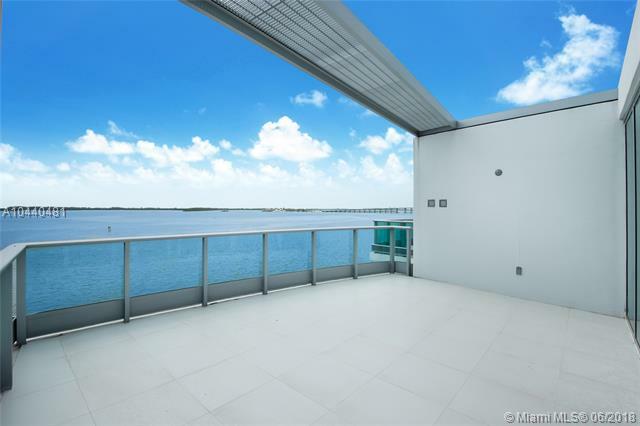 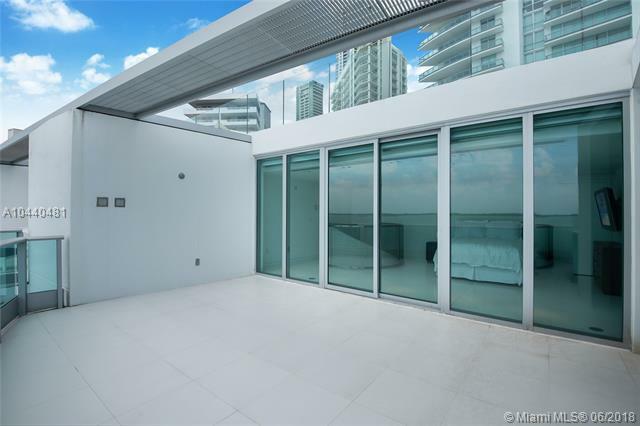 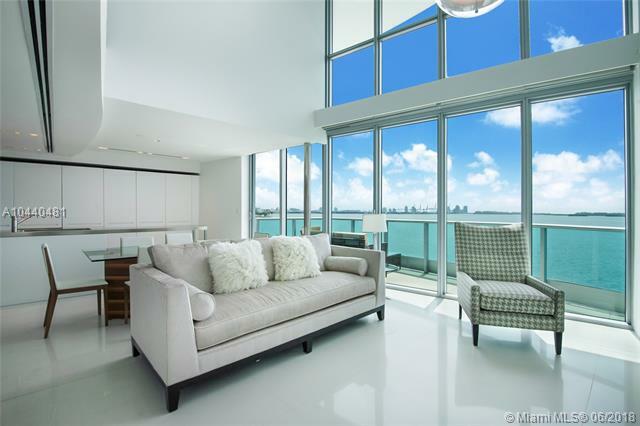 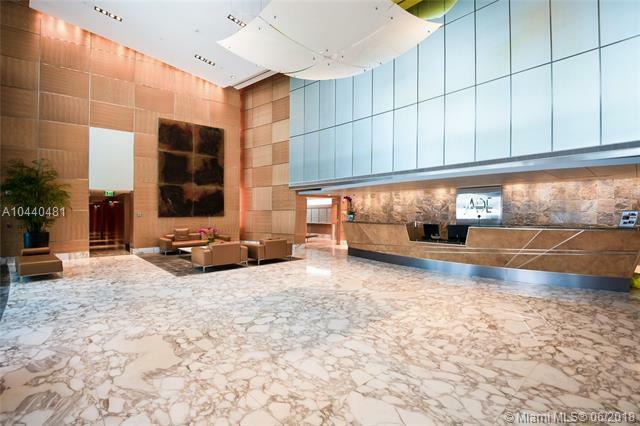 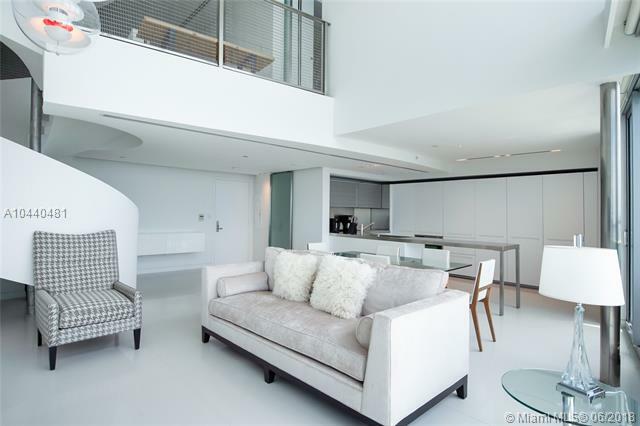 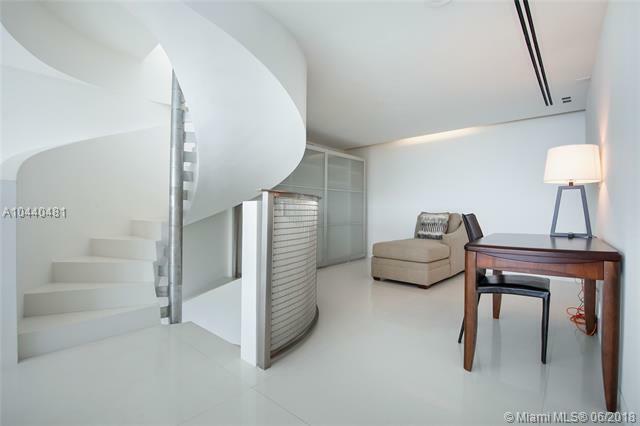 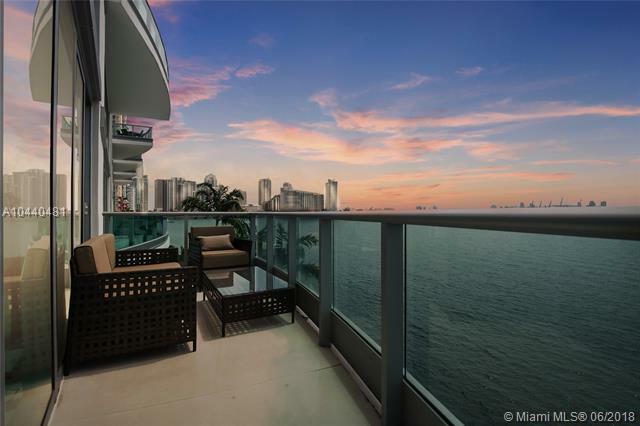 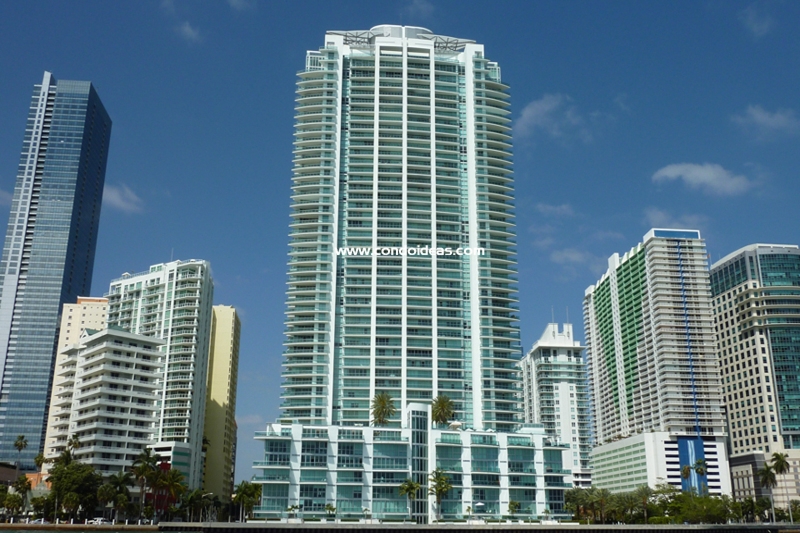 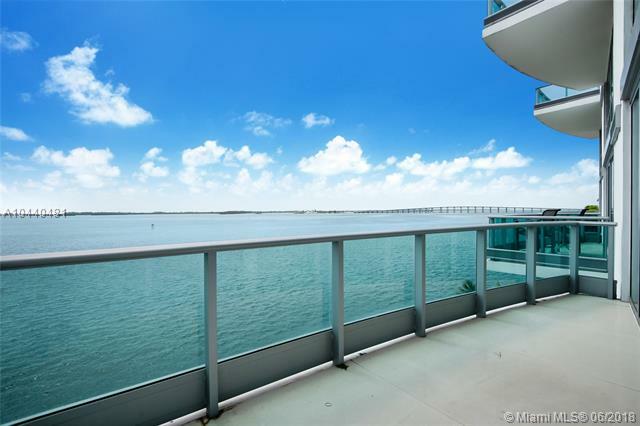 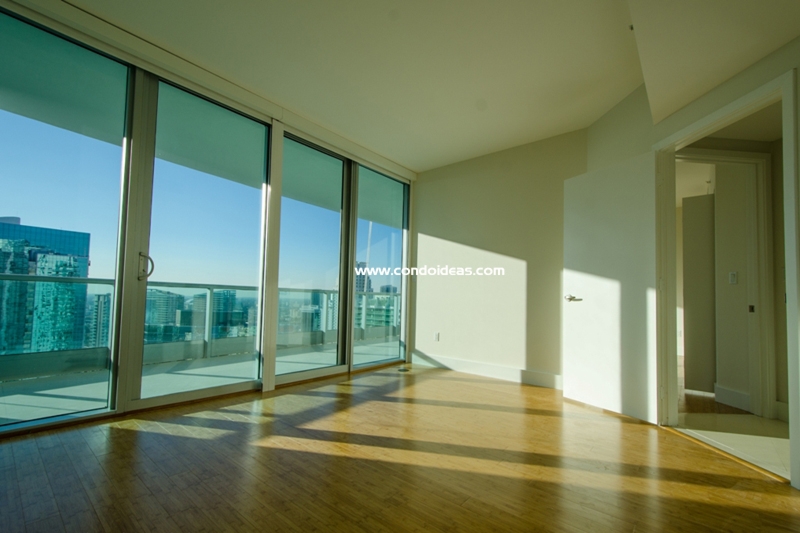 In the same Brickell neighborhood, you should also check out the Mark condo.